With Dead or Alive 6 out in the wild and the free-to-play Dead or Alive 6: Core Fighters version also available, Koei Tecmo has announced a new game in the series for mobile devices. Dead or Alive Mobile (tentative title) is in development by Taiwanese studio Cayenne’s Ark Mobile. 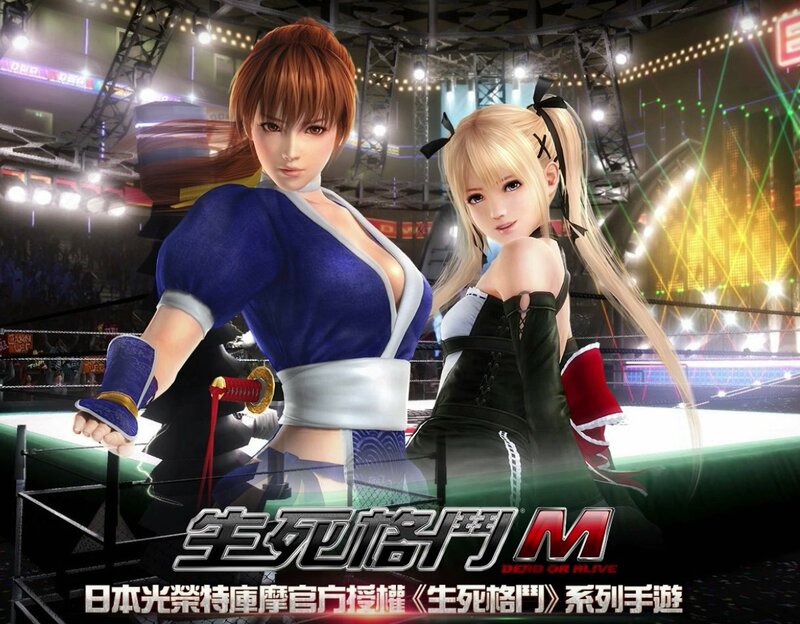 It is scheduled for a release in Macau, Hong Kong and Taiwan in Q2 2019 and takes place right after the events of Dead or Alive 5. After the defeat of Phase 4, a mini black hole appeared and sucked Kasumi, taking her into a parallel world. Sounds like a perfect setup for a spin-off story, right? In this parallel world, the Phase 4 is in mass-production and striking fear into the hearts of the people. The only way to return to the normal world, according to scientist Lisa Hamilton, is to solve this incident, and so she is sent to the past to take care of business. There is no way of knowing just how much of a brawler Dead or Alive M is going to be. Info such as “semi-real-time manual control” leads me to believe that it could have a lot of your typical mobile auto-combat mechanics in play. Let's hope that it isn't one of those games where you have to recruit heroes and watch them battle. We'll let you know when we have more info or a gameplay video.